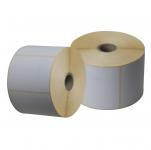 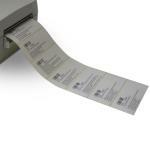 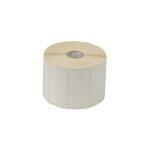 Suitable for FORMAT-4® Thermodirect Label printer . 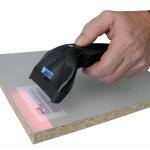 Suitable for FORMAT-4® Table Saws. 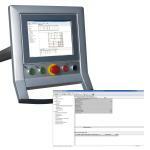 Suitable for FORMAT-4® Ardis ARDIS cutting optimisation software "Opti-4". 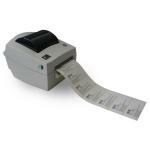 Suitable for FORMAT-4® x-motion Machines. 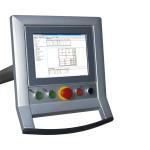 Suitable for FORMAT-4® Ardis ARDIS cutting optimisation software, Software module for the printing of labels. 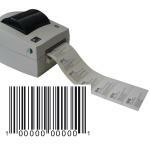 Suitable for FORMAT-4® Ardis ARDIS cutting optimisation software, Software module for the creating of barcodes.